Leprosy and colonialism investigates the history of leprosy in Suriname within the context of Dutch colonial power and racial conflict, from the plantation economy and the age of slavery to the modern colonial state. It explores the relationship between the modern stigmatization and exclusion of people affected with leprosy, and the political tensions and racial fears originating in colonial slave society, exerting their influence until after the decolonization up to the present day. 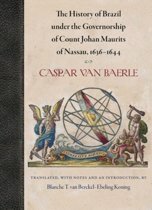 In the book colonial sources are read from shifting perspectives, of the colonial rulers and, 'from below', the ruled. Though leprosy is today a neglected tropical disease, recognizing influences of our colonial heritage in our global management of health and disease, and exploring the perspectives of other cultures are essential in a time in which migration movements make the permeability of boundaries, and transmission of diseases, more common then perhaps ever before. -- . 'Snelders provides a needed corrective to the historiography concerning how Western science began to see leprosy as a colonial problem. His monograph is one of very few that search for the racialized roots of leprosy discourse as far back as the eighteenth century. [.] 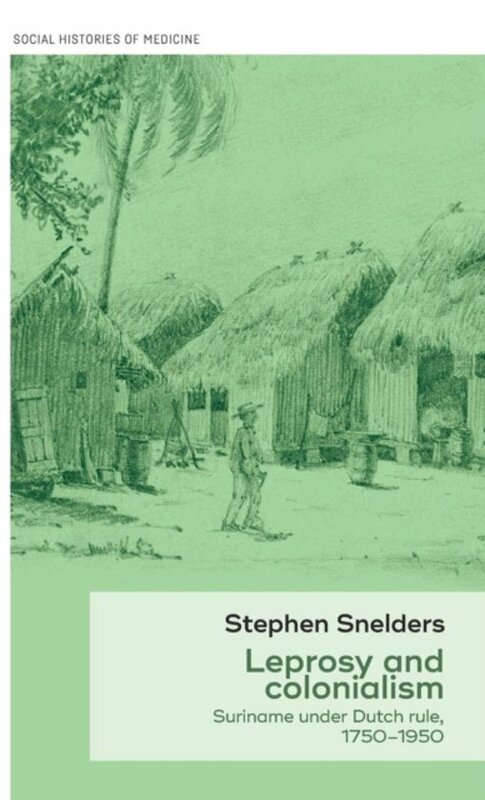 Snelders's longue duree study greatly expands historians' understanding of leprosy in Suriname as a microcosm of colonialism's racial, social and administrative structures.' Kristen Block, University of Tennessee-Knoxville, Social History of Medicine, vol 33, no 3, August 2018 'Snelders's ambitious book makes an important contribution and adds to our understanding of the history of medicine in the Caribbean and the wider colonial world.' Juanita De Barros, Department of History, McMaster University, New West Indian Guide 92 (2018) 293-396 -- .